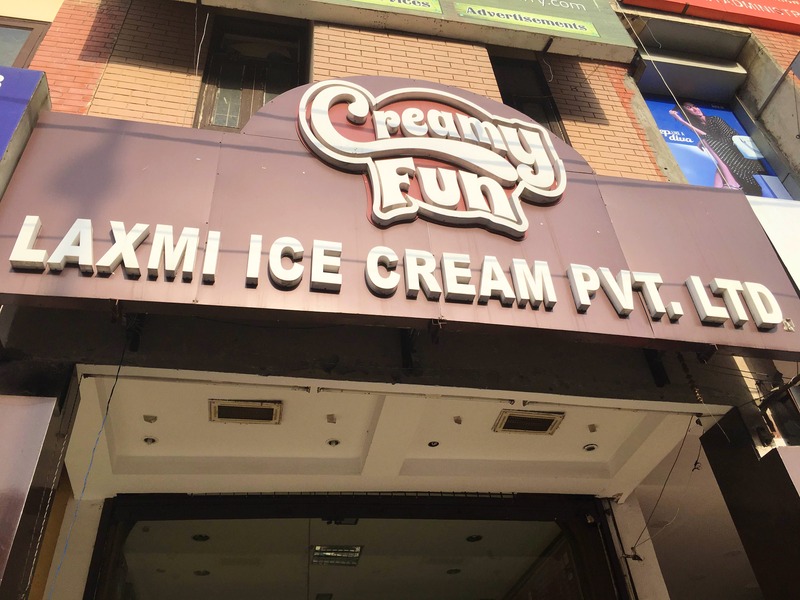 This place is the best place to go when you have a craving for an ice cream. It has an amazing variety of ice creams, we can even create our own sundae here. It is a very hygienic place. Personally, I liked the flavour Coffee Brownie Walnut and Ferrero Rocher. We can even buy tubs of ice creams here after tasting it. The service is quick and good. Parking space is usually not available and there is a lot of rush at night time, so avoid going there at night. Since our preferences about the flavours of ice creams are different, so buy a tub only after tasting the flavour.